After Toms daughter Laura was born, he noticed that feeding his own kid feels much like a skill game. This was when the idea of Spoontastic Baby was born. Because Tom and Robert spent much of their time as friends and business partners, they worked together on this idea. With Jonas very quickly a capable game developer was found. His incredible Game-Maker-Skills made the project possible. Finding a designer/animator took some time, but ultimately we found a very experienced graphic artist with Tom II. He worked for several german TV-Shows like Mainzelmännchen or Löwenzahn and thankfully became our lead designer. The game was mainly developed during semester breaks. Many ideas have come and gone again. But finally it is done. Spoontastic Baby sees the light of day. 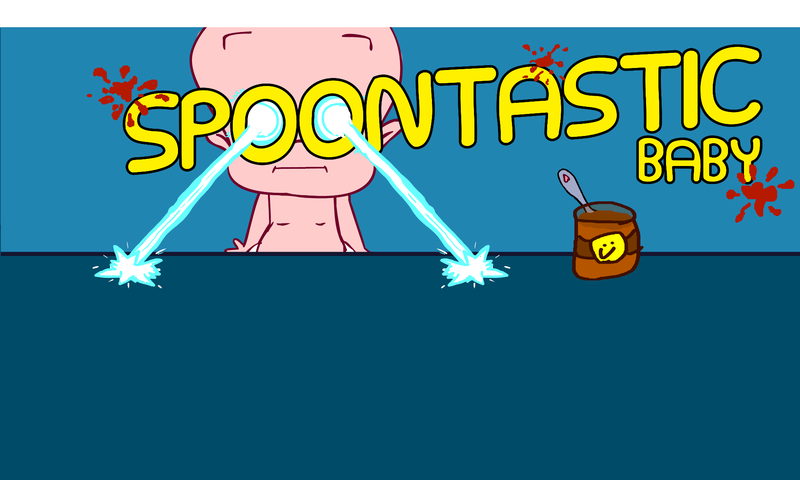 We’ve worked very hard to release Spoontastic Baby on “Baby Day” May 2nd for android. We are planning to release an iOS-version in Q4 2017.